Create searches that will be run on twitter, with the results being stored in the repository inside 'tweetstream' objects. The tweetstreams have summary pages, which show an overview of the collected tweets. 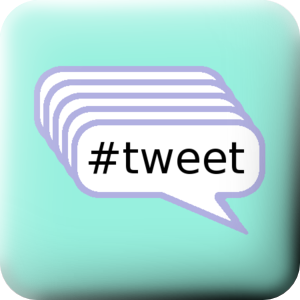 Tweetstreams can also be exported as HTML, CSV or JSON. IMPORTANT: ***If upgrading*** -- you may need to update your crontab -- see the documentation.